Don't believe anything that you read on the internet, it may be fake. Actionable Training Like No Other! 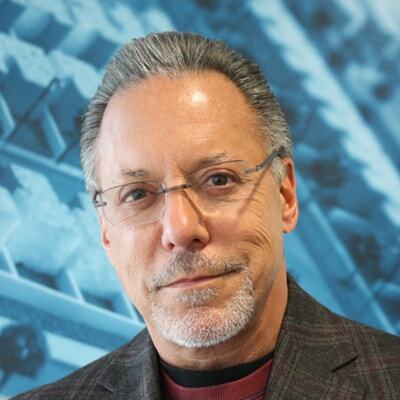 Jay Abraham Abraham Group, Inc. Founder and CEO of Abraham Group, Inc., Jay has spent his entire career solving problems and fixing businesses. He has significantly increased the bottom lines of over 10,000 clients in more than 400 industries, and over 7,200 sub industries, worldwide. Jay has studied, and solved, almost every type of business question, challenge and opportunity. Tiffani is the Global, Customer Growth, Sales and Innovation Evangelist at Salesforce. In 2014, she was recognized as one of the most Powerful and Influential Women in California by the National Diversity Council, and a Top 50 Marketing Thought Leader by Brand Quarterly Magazine in 2016. For more than 20 years, Business Philosopher Matthew Ferrara has been leading the global real estate industry into the future by exploring ideas that help brokers connect with consumers in new and exciting ways.